i'll be getting the DMC5 Demo, i wonder how different to the XB1 demo it will be? Isn't God eater 3 on friday? So cheeky about God Eater 3, but I thought the demo was a lot of fun. It's no Monster Hunter World but obviously it's not supposed to be. 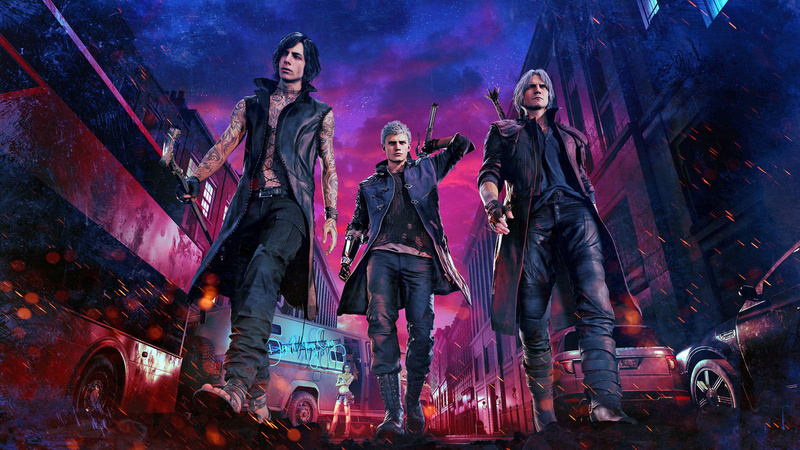 What about the DMC5 demo in the North American store? Will it be available as well? 2019 is gonna be a barren year for games. I don't see a single game in the first 5 months that screams "buy me day 1"